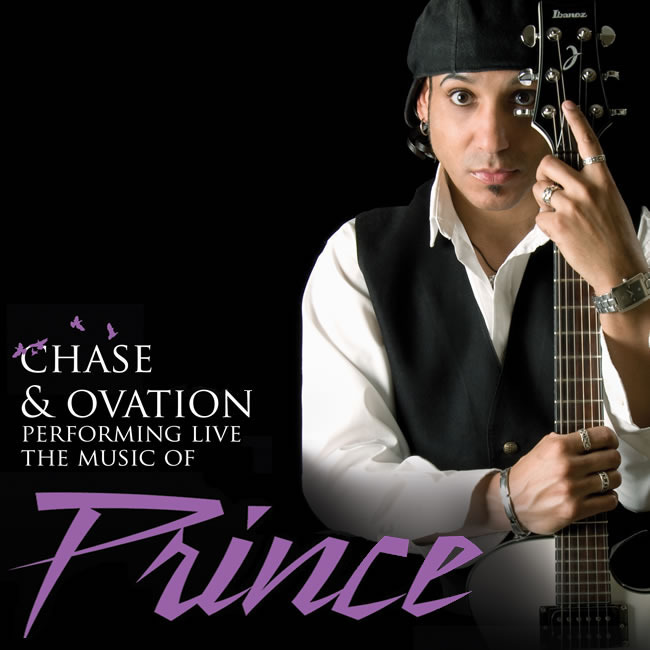 CHASE & OVATION THE WORLD’S PREMIER PRINCE TRIBUTE BAND | Love Productions Inc.
“Spot on exactly how we played it”! From Minneapolis Minnesota, the place where it all began! In what promises to be one of the best shows you will see this year, Live on stage “Chase & Ovation” perform all the hits from one of the most recognized artists in the world, PRINCE! OVATION also performs live memorable hits from The Time, Sheila E, Vanity & Apollonia 6 & many other related artists!